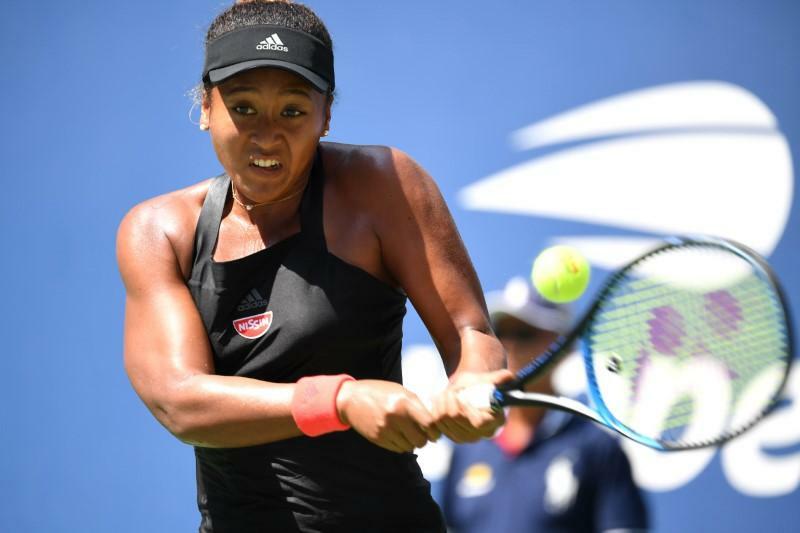 U.S. Open champion Naomi Osaka faces a potentially tough test in her debut appearance at the WTA Finals after being drawn in the same group as Angelique Kerber and Sloane Stephens on Friday. Apart from Wimbledon champion Kerber and 2017 U.S. Open winner Stephens, Osaka will also face Dutchwoman Kiki Bertens, who was named as the WTA’s Most Improved Player of the Year on Friday, in the Red Group after the draw for the season-ending event was made at a glitzy gala ceremony in Singapore. "I think everyone in my group is a really good player so I’m just really excited to get to play them. I’m just looking forward to every match,"Naomi Osaka said. Defending champion Caroline Wozniacki headlines the White Group which also includes Petra Kvitova, Elina Svitolina and former world number one Karolina Pliskova. “All the best players are here so there’s no easy matches," Wozniacki said. "I’m just excited to start the competition and do my best. As defending champion I want to defend my title and end the season on a high." Play begins on Sunday with Kvitova looking to extend her 7-1 career record against Svitolina while Australian Open champion Wozniacki takes on Czech Pliskova. Osaka and Stephens face off on Monday before Kerber takes on Bertens. World number 1 Simona Halep pulled out of the event this week with a herniated disc, which paved the way for first alternate Bertens to secure a place in the $7 million prize money tournament.